Home » Shop » Wideband O2 » O2 Sensors » Bosch LSU 4.9 Wideband O2 Sensor ( UEGO ) for AFR500v2 ONLY! Bosch LSU 4.9 Wideband O2 Sensor ( UEGO ) for AFR500v2 ONLY! About this sensor: This wideband sensor is featured as a Bosch Motorsports Lambda Sensor and represents the best UEGO sensor Bosch currently makes. This sensor is only for use with advanced controllers from premium ECU & Datalogging manufacturers like Bosch, Motec, AiM Sports and more. Though more expensive, this sensor represents the culmination of iterative design with millions of LSU wideband sensors Bosch has in production. 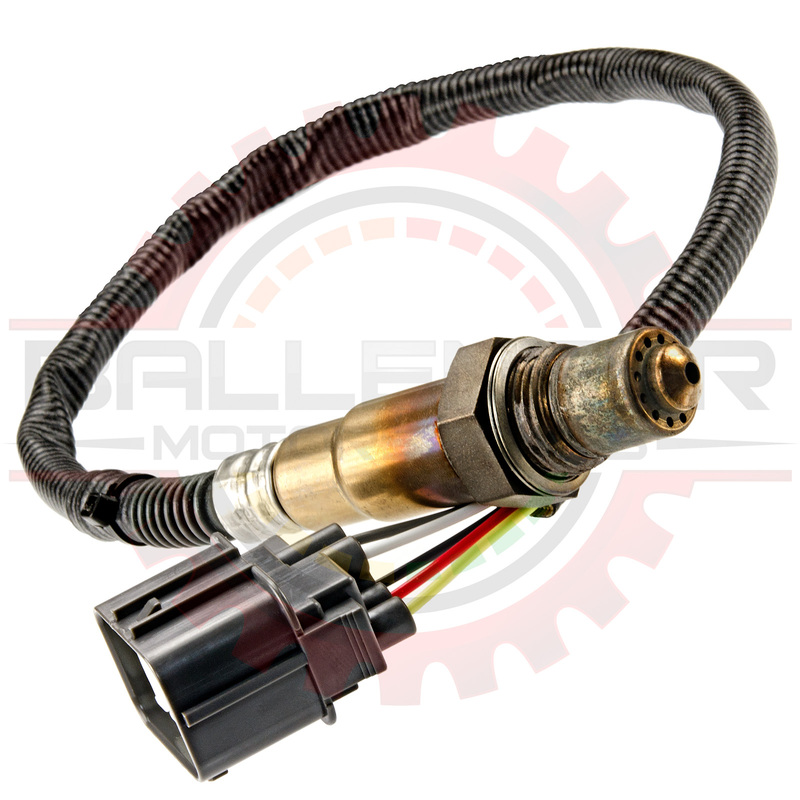 This sensor has a modified connector for use ONLY with the AFR500v2!